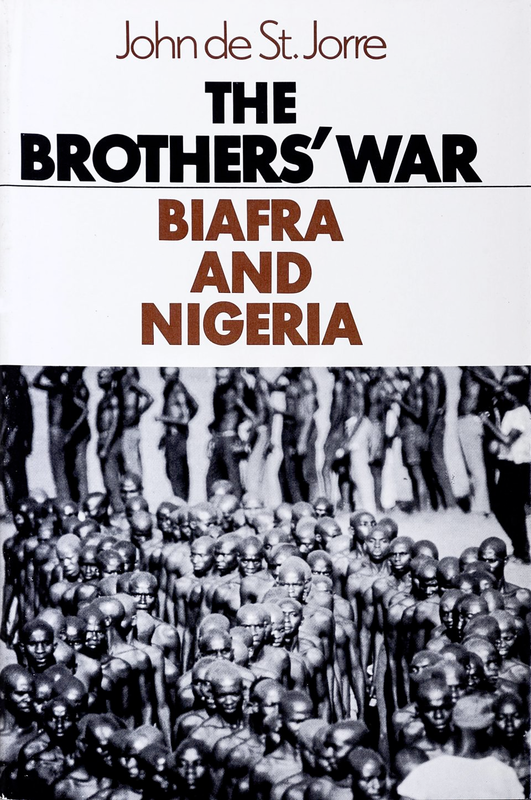 In the late 1960s, the fratricidal conflict in Nigeria, Africa’s most populous nation, mirrored the American and Spanish civil wars. The internecine struggle lasted a similar amount of time and killed roughly the same number of people. 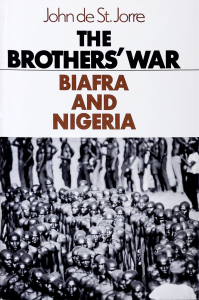 Like the American civil war, it was a war about nationhood and self-determination; and like the Spanish conflict it involved foreign intervention on both sides. It was the first televised war where the fighting and the plight of civilians caught up in it were watched in living rooms around the world. The result was passionate and often controversial humanitarian action. 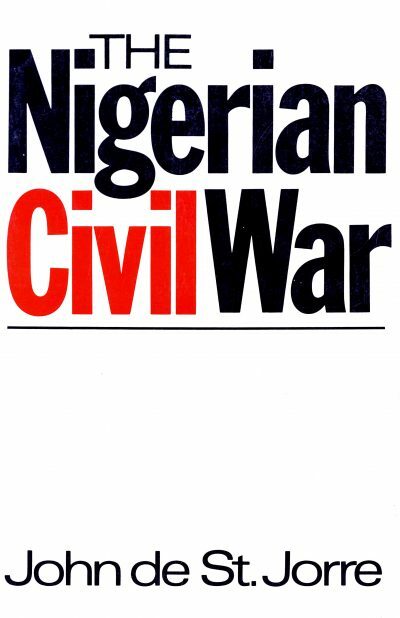 The war ended with a nation intact although it failed to resolve Nigeria’s seemingly intractable political, economic and social problems.